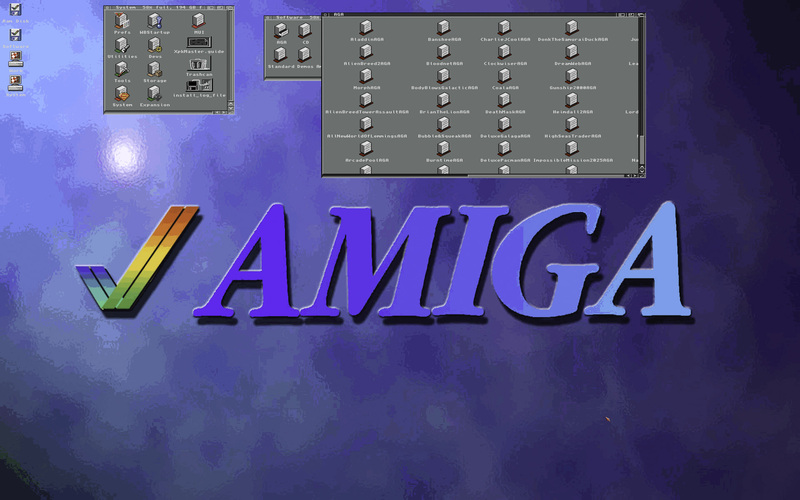 I’ve been setting up a virtual Amiga environment on my PC (using WinUAE), as I want to get some videos and screenshots to use on this blog. Messing around I managed to crash system and trigger the mysterious sounding “Guru Meditation”, the Amiga equivalent of the PC’s notorious “Blue Screen of Death” (BSOD). Ah, fond memories from my teenage years!